Hoffman United is strategically focused on helping Erie, PA be a thriving epicenter by procuring blighted properties, increasing market-rate housing, and pursuing economic development opportunities through our development, construction, and property management services. We provide superior quality, excellent customer service, and have an acute attention to detail that exceed our customers’ expectations. Hoffman United is a real estate development, construction, and property management company dedicated to being community leaders and redeveloping areas to make long lasting economic impacts and help cities thrive. Our priority is our customers’ needs and where we provide, produce, and manage properties of lasting value to the community. We believe in teamwork, leadership, diversity, ambition, commitment, innovation, and professionalism. We value our employees and customers and strive to enhance our reputation for integrity through our actions. Paul Robert Hoffman started his first business, Hoffman Lawn and Garden, at the age of 12. With the support and guidance of his father he went door-to-door, ultimately signing up three neighbors for his lawn mowing service. Paul could not drive to his clients’ homes, so he got rides from his mother and used his commercial mower as transportation. Hoffman Lawn & Garden’s client list quickly grew from three to 30 homes. Realizing the limitation of a seasonal business, he partnered with Paul Mabie, a family friend who had 30 years experience in the construction industry. Together, they formed a partnership and built H&M Landscape and Construction, a full service residential construction company. But Paul, who was born and raised in Erie, had bigger dreams. Where others saw depressed neighborhoods and abandoned properties, Paul saw potential – an opportunity to make a lasting economic impact in his community. In 2016, the same year he graduated from Cathedral Preparatory School, he transformed H&M Landscape and Construction into Hoffman United delivering new services (construction, property management, and real estate development) to help drive economic growth in Erie. Paul now oversees over 160 residential units in the heart of downtown Erie and handles all business development activities. Besides Paul’s passion for business, he enjoys spending time with his family and friends, whether it is watching sports, attending family events, or spending time in the outdoors together. 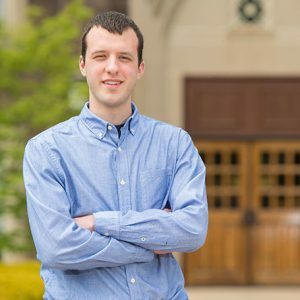 In accordance with managing Hoffman United, he is a Junior at Penn State Behrend majoring in accounting. Paul is able to incorporate what he learns in the classroom to everyday personal and professional opportunities and challenges. 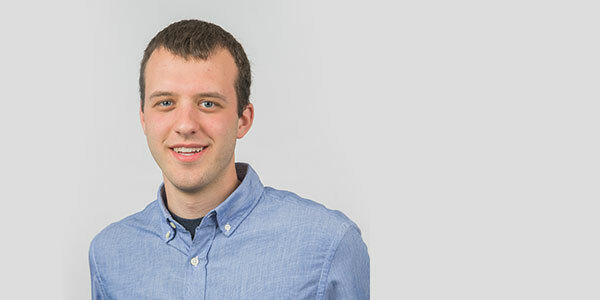 He believes in giving back to institutions that have the tools to mold individuals into leaders of tomorrow so it was natural for Paul to start the Paul Hoffman Open Door Scholarship for Penn State Behrend students, established in 2018. Like most entrepreneurs who can’t stay in one place for too long, Paul hopes to take his three-part business model to other cities. His motivation to grow comes from his deep desire to make a difference, to support hardworking people, to build communities and leave a legacy for future generations to enjoy. 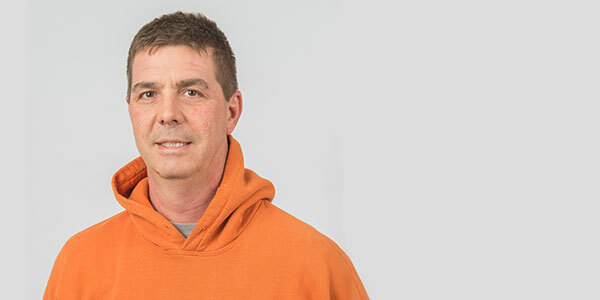 Paul grew up in the construction industry and has over 35 years of experience. He began his career as a teenager working with his father, Regis Mabie, in roofing. 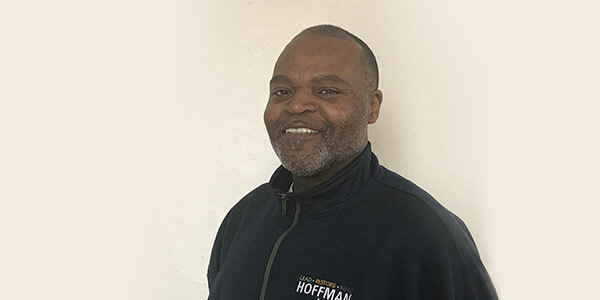 In 2014, Paul joined Hoffman Construction, a division of Hoffman United, and instantly became Paul Hoffman’s right hand man. 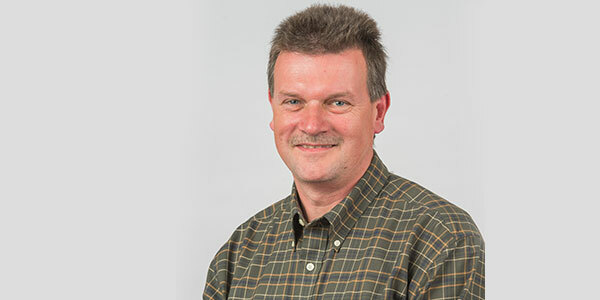 Paul currently serves as Manager for Hoffman United and is responsible for project management, estimating, field operations, equipment and fleet management, and safety. Rick has been part of Hoffman United since its founding in 2014. As manager, he oversees construction projects and assists with construction estimating. He is also responsible for the coordination of field work, management of project personal, coordination of material deliveries and site visits. Rick also serves as a special advisor for real estate acquisition. As a manager, he oversees construction projects and manages all apartments. He is also responsible for the coordination of eld work management of project personal, coordination of material deliveries and site visits. Tim handles the day to day operations of the property management and field duties. Jenny is trailblazing the way for community impact through strategic marketing and branding initiatives for Hoffman United. 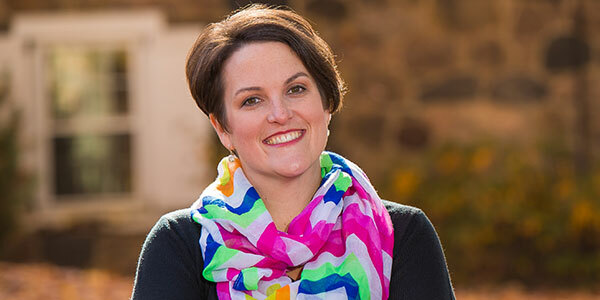 With over 18 years in the advertising field and specializing in real estate and development marketing, Jenny and her company, Presque Isle Designs, are an added value to Hoffman United. 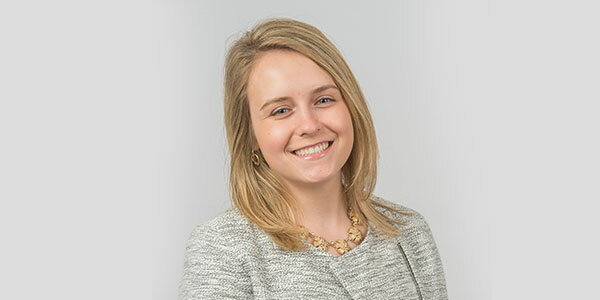 Championing for the company’s success, Jenny ensures that their key mission and vision are communicated and marketed strongly throughout the communities in which they serve. My experience with Hoffman Construction has been a positive one. I contacted them for an inspection of my roof. Inspection and service were both completed in a timely and professional manner. I recommend them highly for your construction needs!